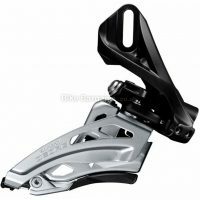 Wide link design Dyna-Sys 10-speed Deore MTB front derailleur. Intuitive Dyna-Sys gear combination bring rider, bike, and trail together. Rider tuned: Fit various bike and riding style by choice of gear combination. Features: Top swing design Wide pivot link design for greater torsional rigidity improves shifting response and service life Multi-fit compatibility means that this front derailleur will fit any frame type or seat tube size Cable routing can be used with frames built for top or bottom pull derailleurs Dyna-Sys 10-speed MTB drivetrain compatibility Reinforced steel chain guide offers high strength and rigidity forimproved shifting response Specifications: Chainring: 40-42T Capacity: 18T Cable Routing: Dual Pull Angle: 66-69 degrees Chainline: 50mm Weight: 154g. 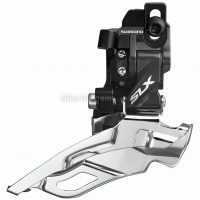 Or view all of my front derailleur deals. 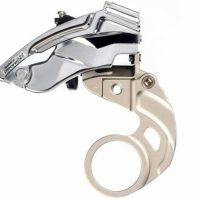 These handy devices enable you to shift gear, as well as help to keep your chain on. 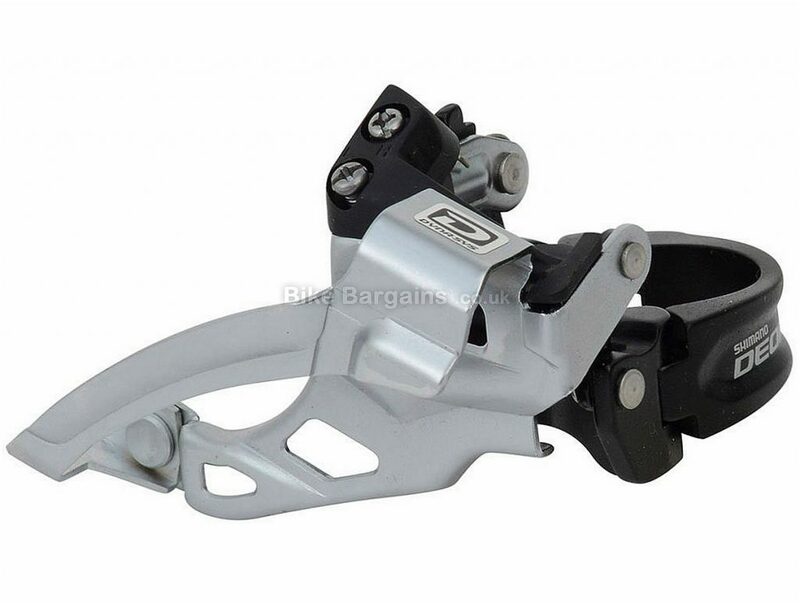 Otherwise known as front derailleurs, they are designed to work with a specific number of chain rings (either double or triple) and speeds (from 7/8 speed all the way up to 11). You need to establish that your new front mech will both fit your frame, as well as be suitable for your current drivetrain. If in doubt, try to replace the older model with a similar derailleur - you won't need to replace front mechs as often as rear, in some cases they can last decades! 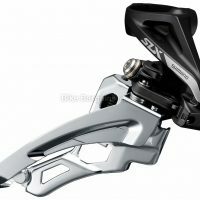 The industry leaders in this department are Shimano, SRAM, and Campagnolo, although companies such as FSA also produce their range of derailleurs too. 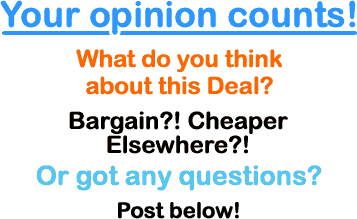 Or view all of my bike component dealss.